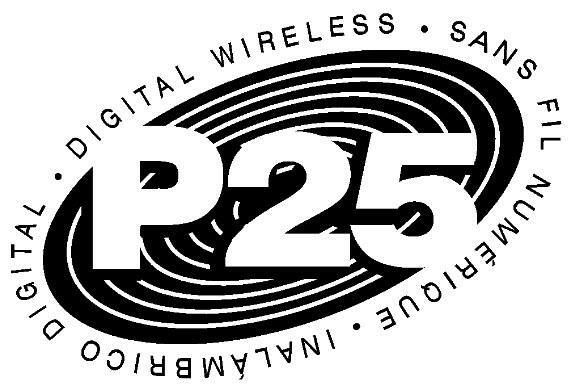 Project 25 (P25) is a North American set of radio communication standards drawn up through the joint efforts of the Association of Public Safety Communications Officials International, the National Association of State Telecommunications Directors, selected Federal Agencies and the National Communications System – and standardised under the (North American) Telecommunications Industry Association. 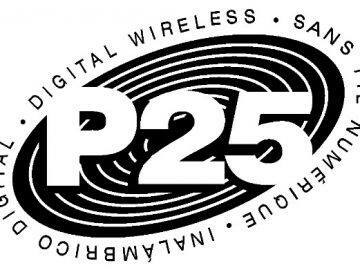 P25 was developed as a standard for digital radio communications in North America primarily for use by public law enforcement and safety agencies to enable them to communicate with other agencies and response teams in emergencies. It is still the main radio standard used in the USA and Canada today. Conventional Mode – which provides a simple infrastructure system that normally repeats radio calls from one frequency to another. Trunked Mode – where a controller inside the infrastructure provides intelligence to manage call set up, subscribers roaming across the system, channel assignment, etc. P25 can use rugged and high-powered portable 5 watt handsets which give a wide radio coverage making them ideal for emergency services, mine sites and other demanding applications.